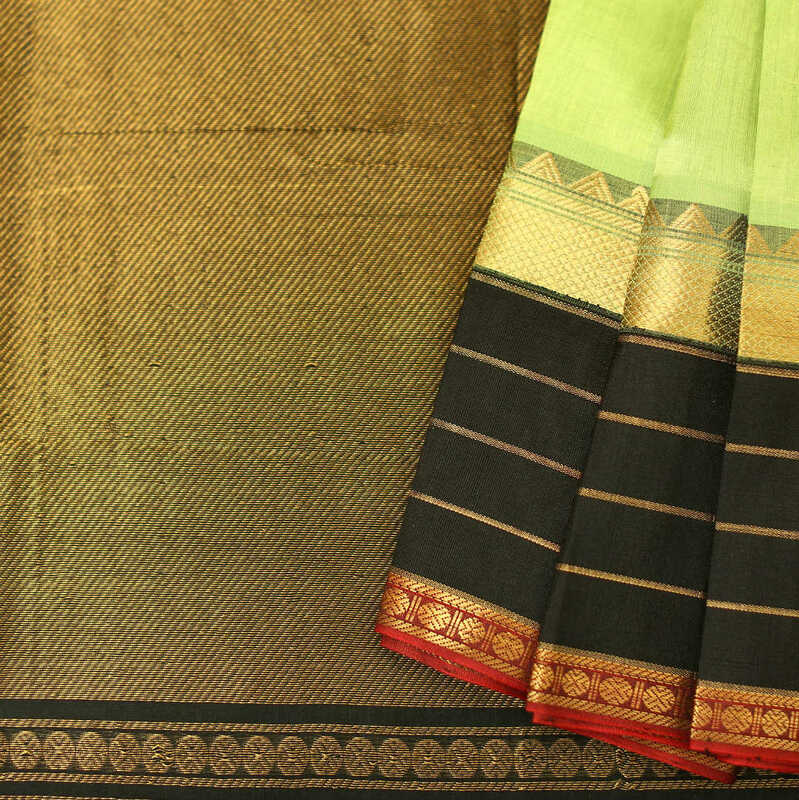 We bring to you handloom sarees from across the country, organic and disparate. 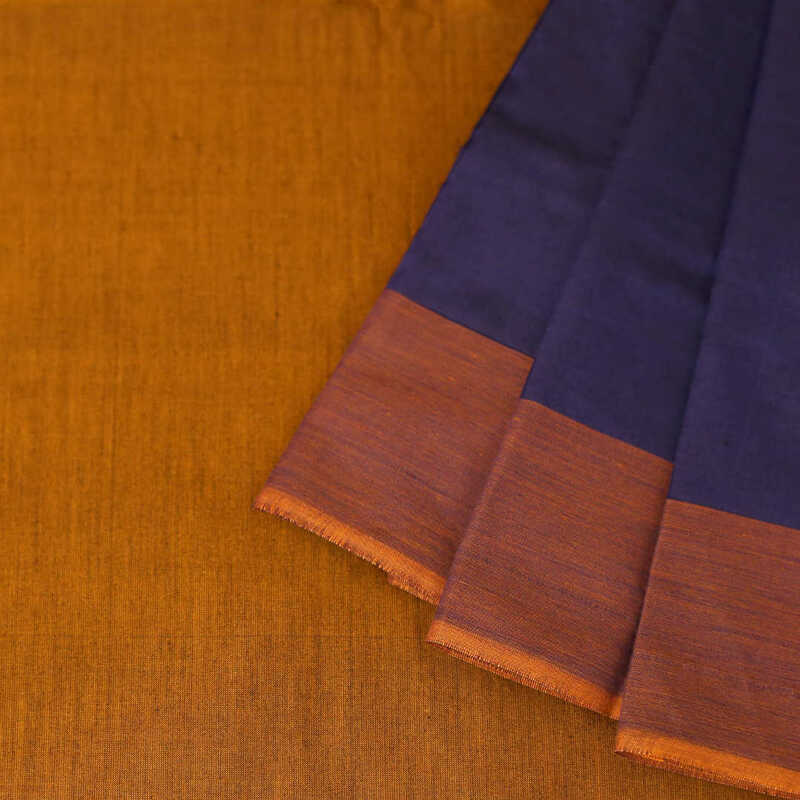 Choose from a variety of pure silks, silk blends and natural fibres. 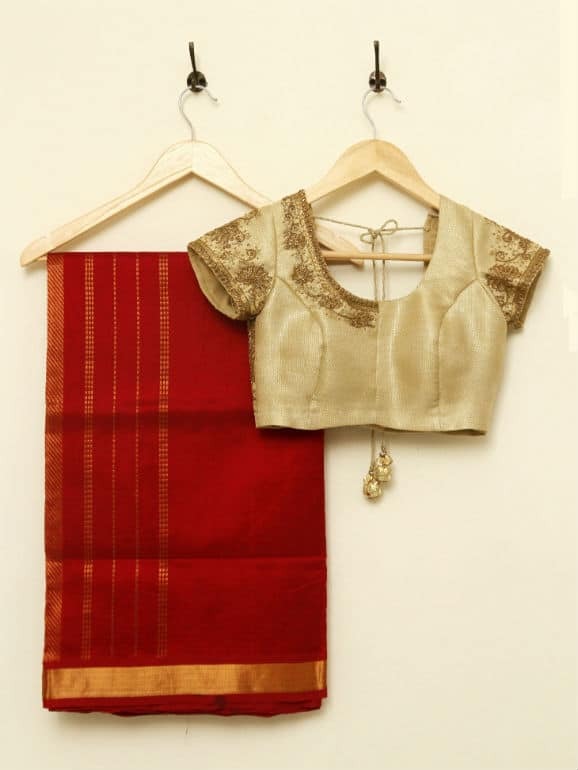 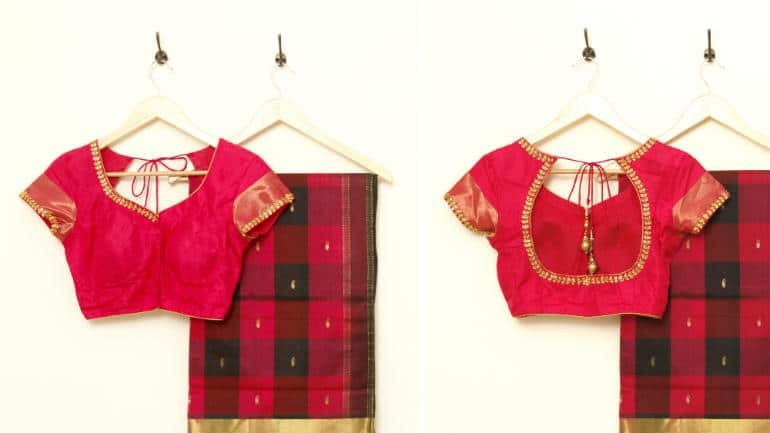 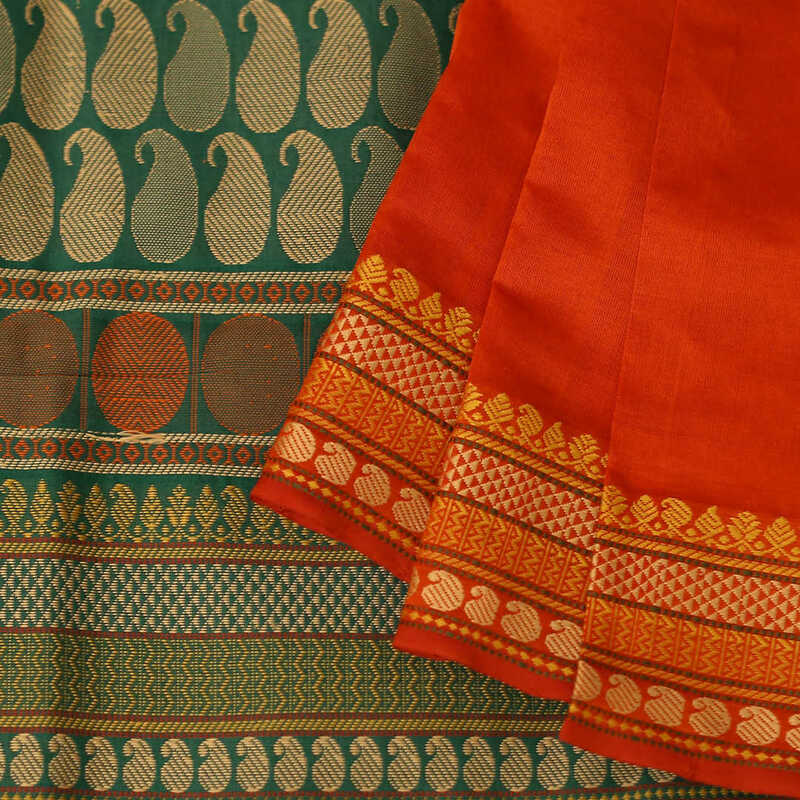 Left: Muga Silk with Cotton Kalamkari Appliqué. 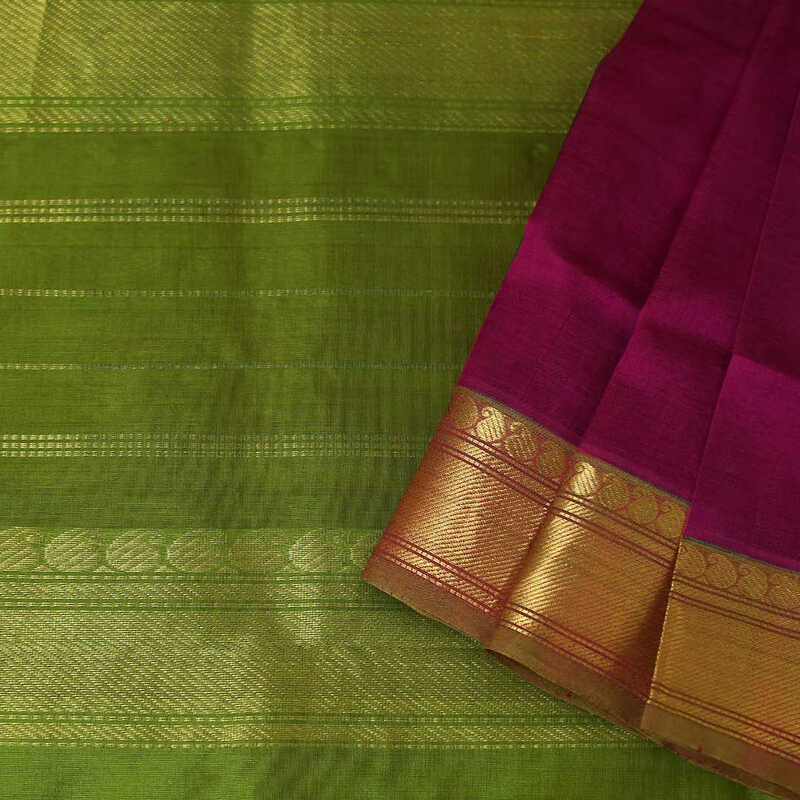 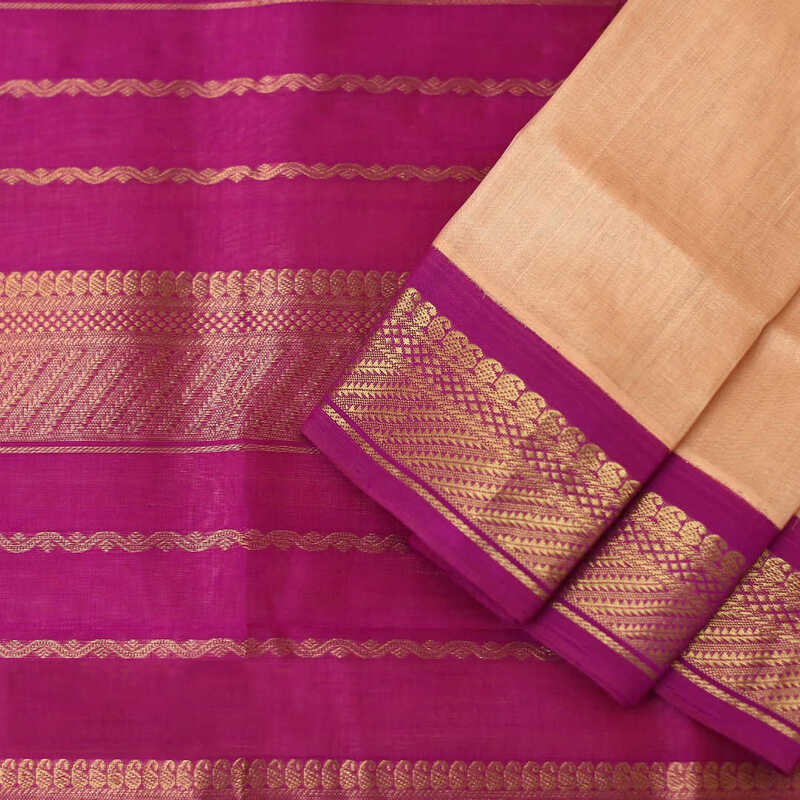 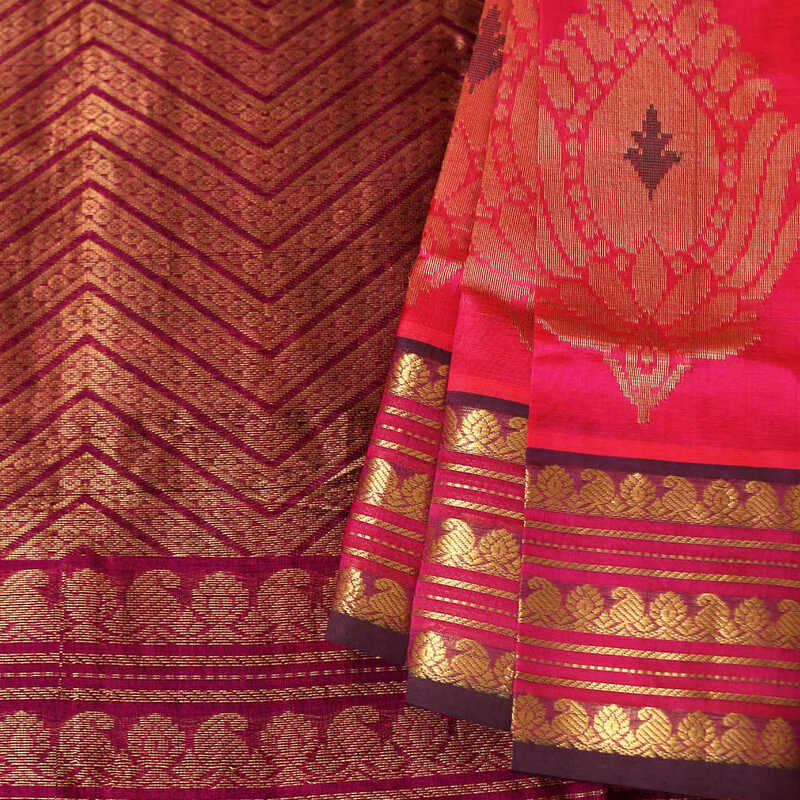 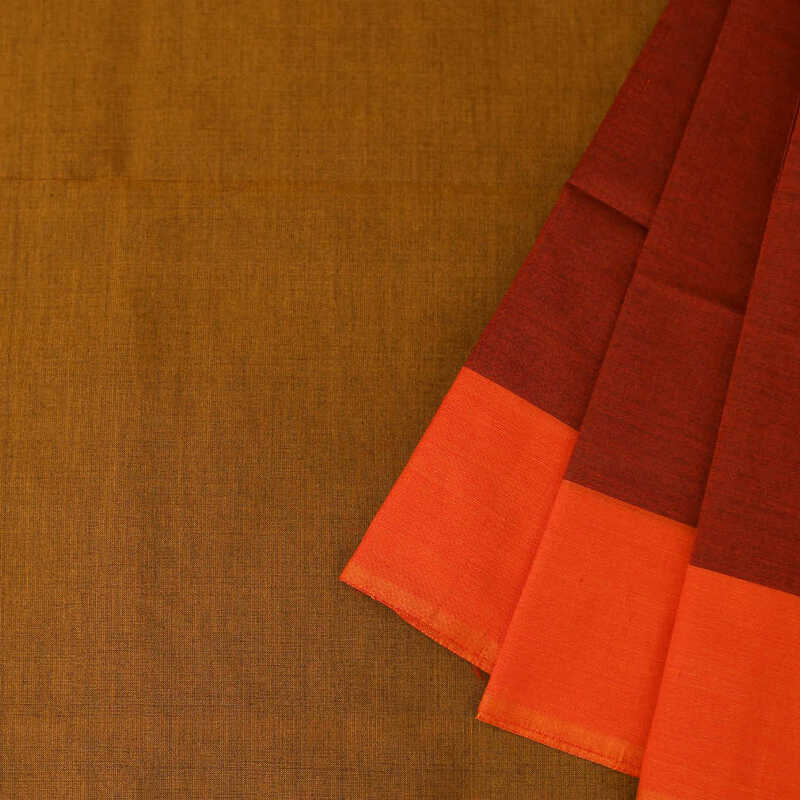 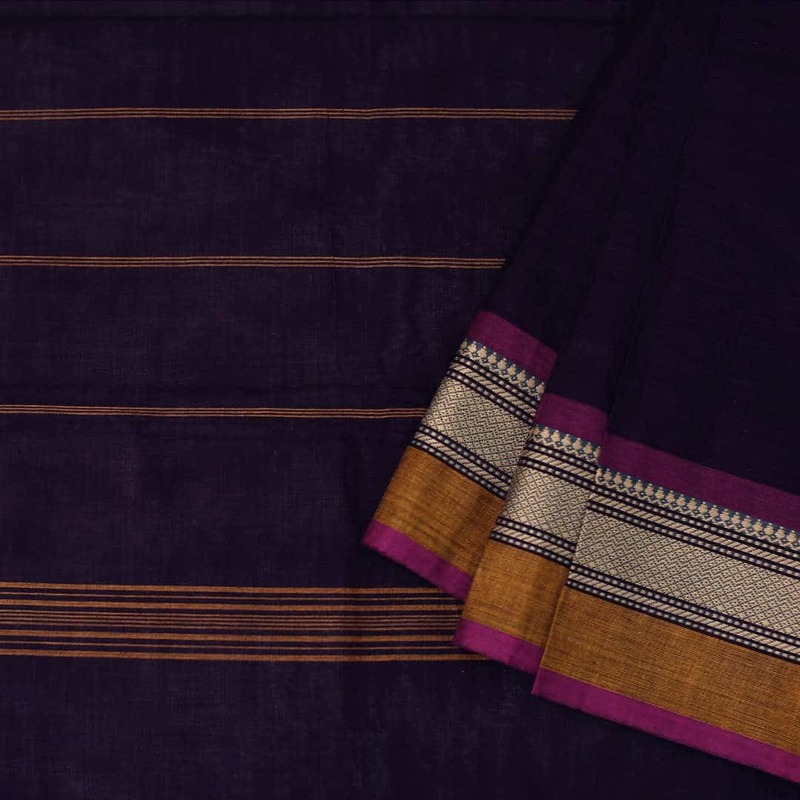 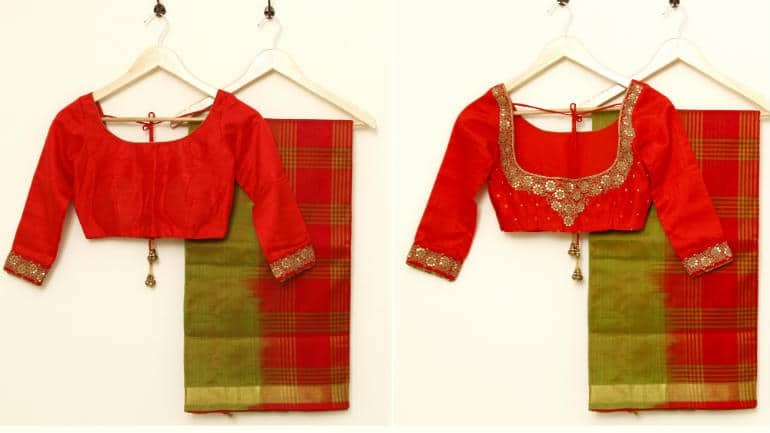 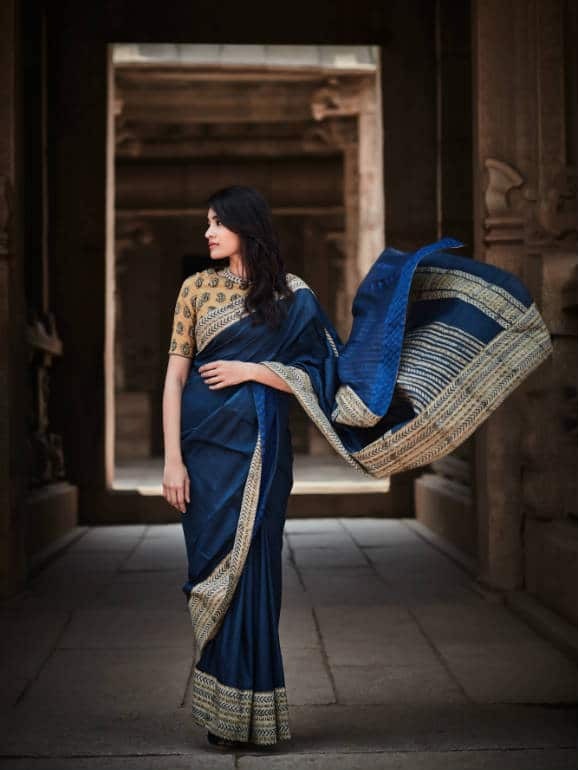 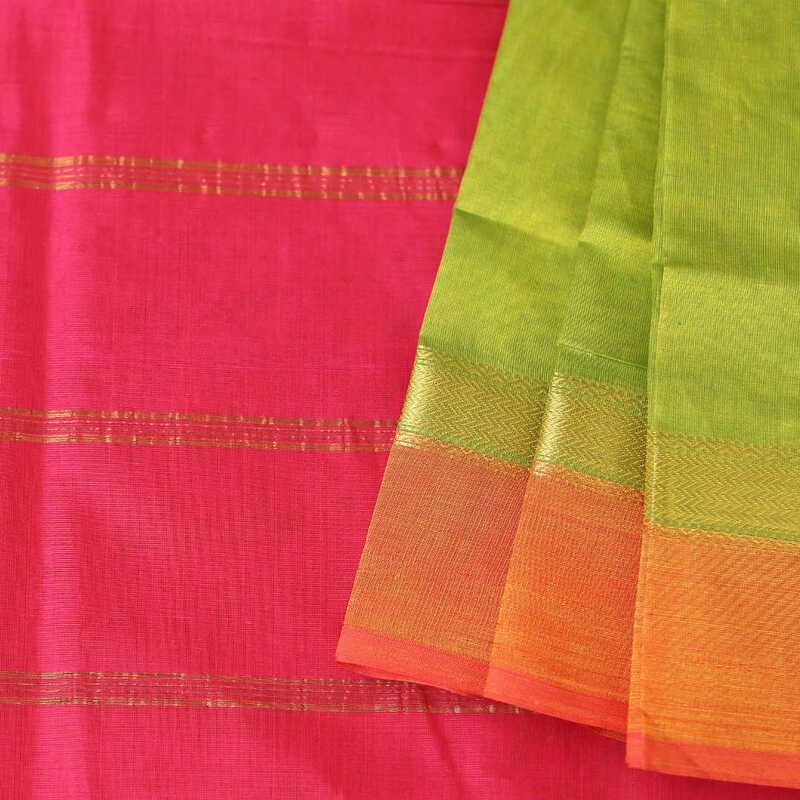 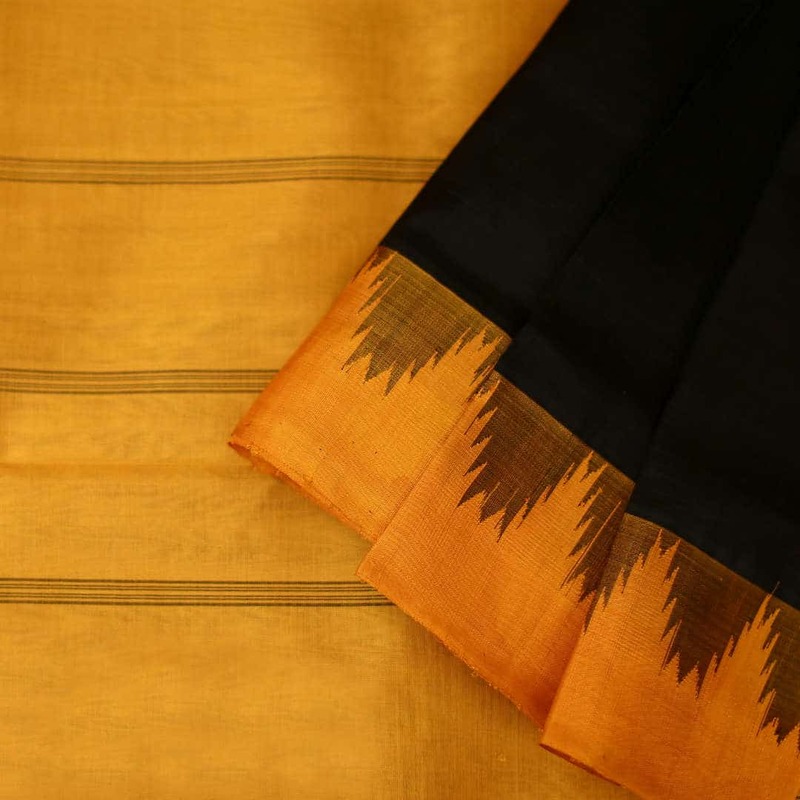 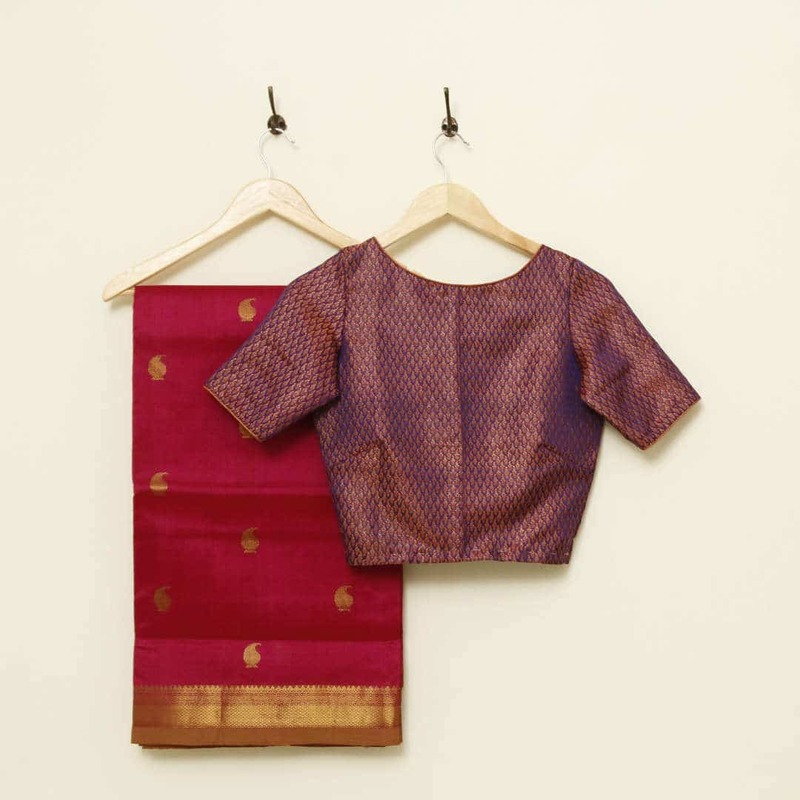 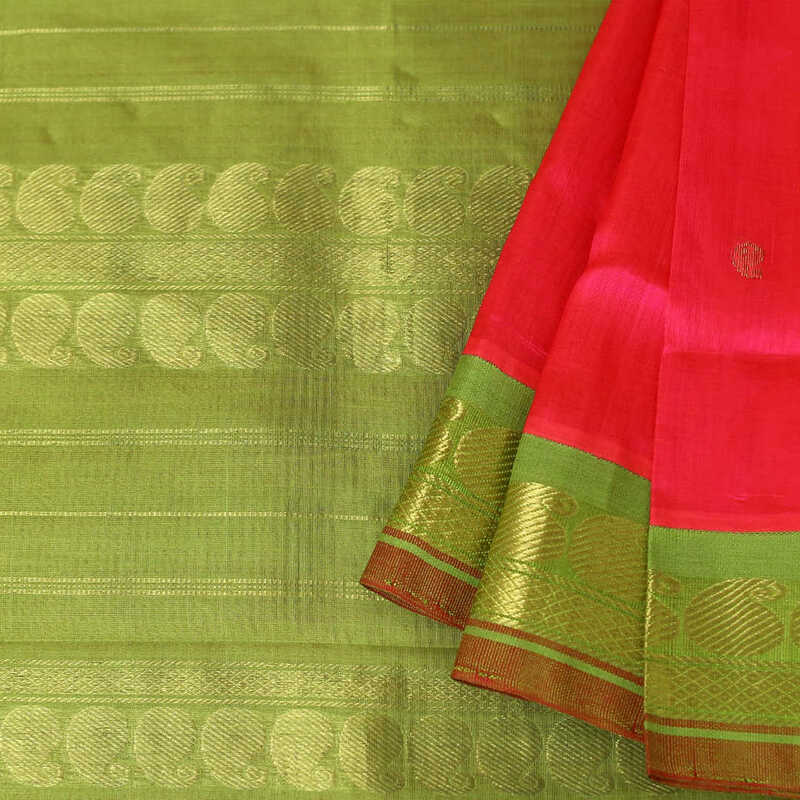 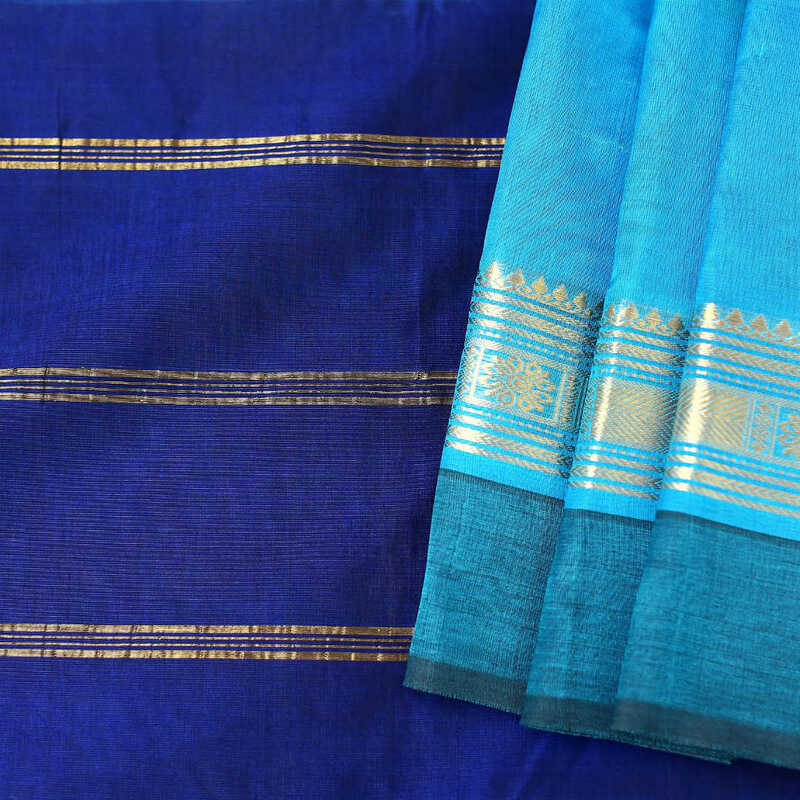 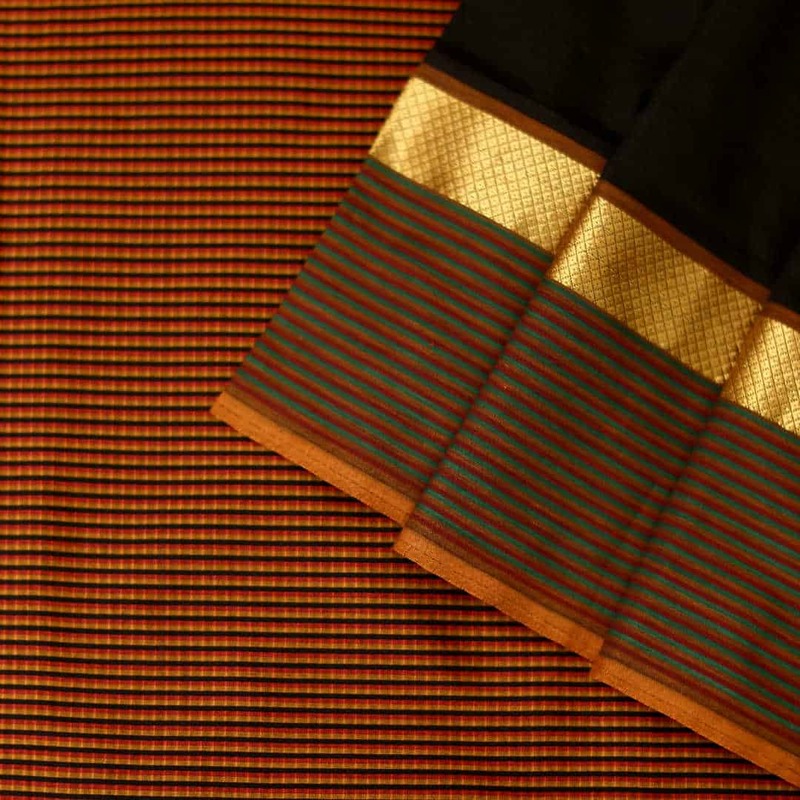 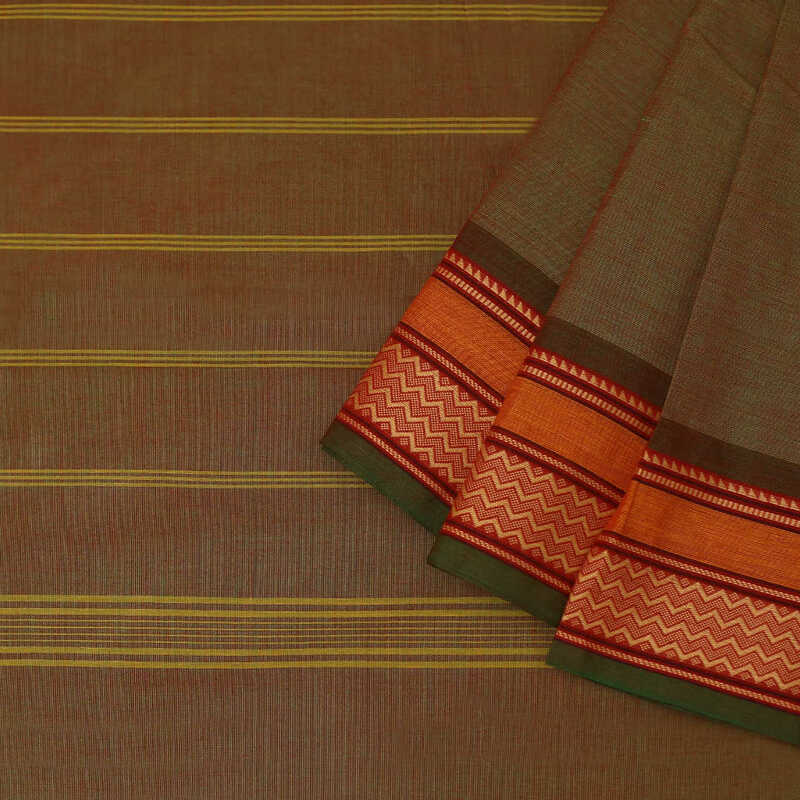 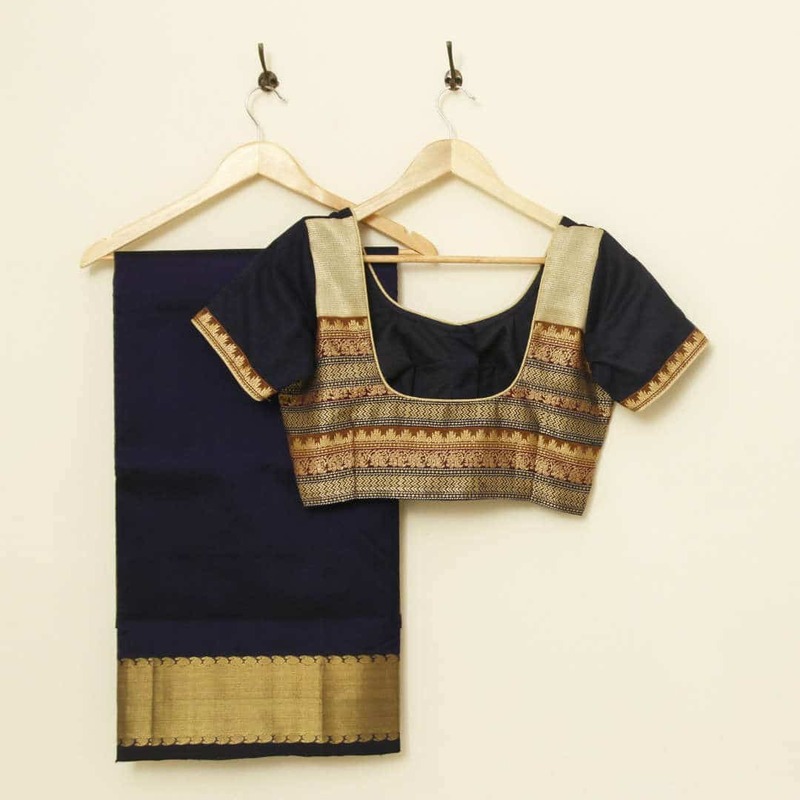 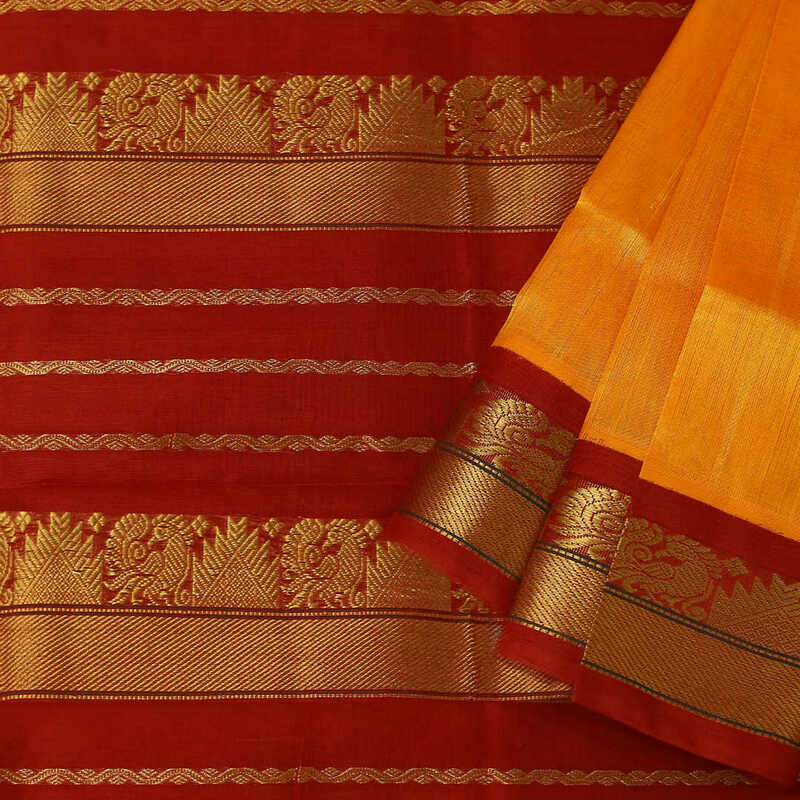 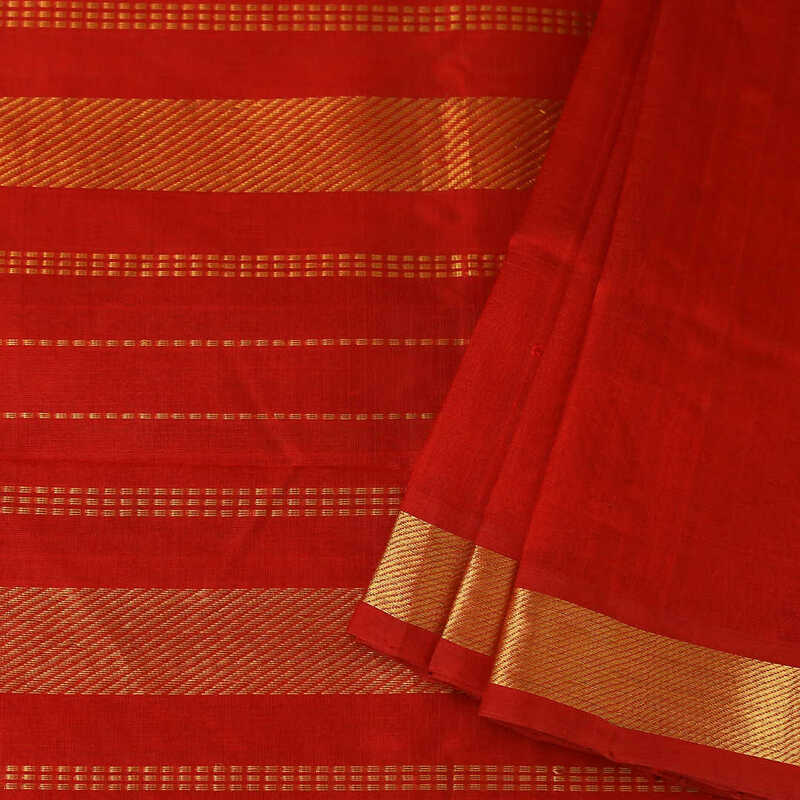 This handwoven saree comes from Assam and is known for its lustrous and polished finish. 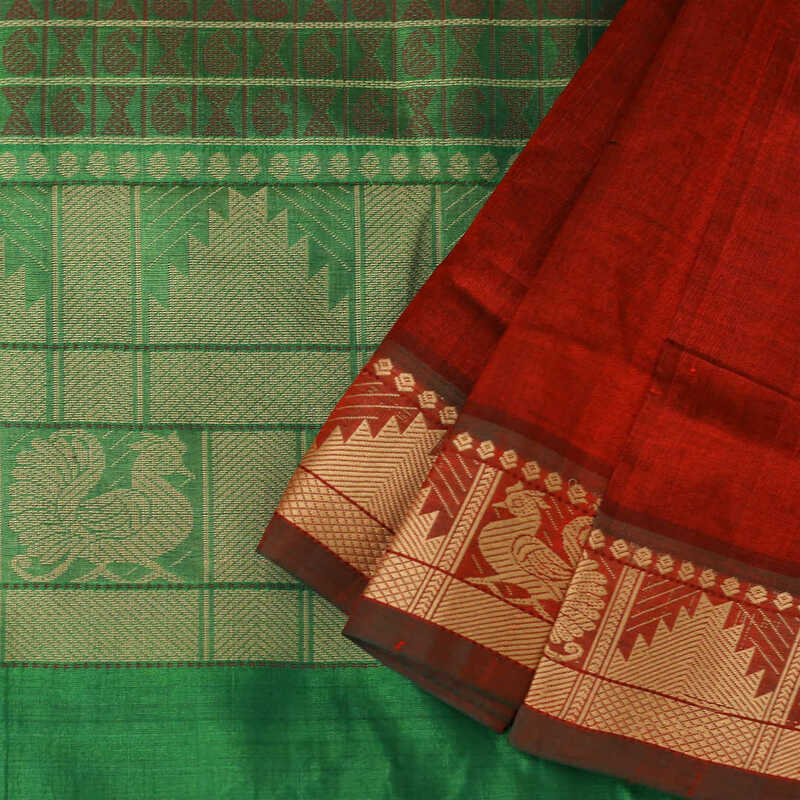 The border and pallu are hand printed with organic dyes. 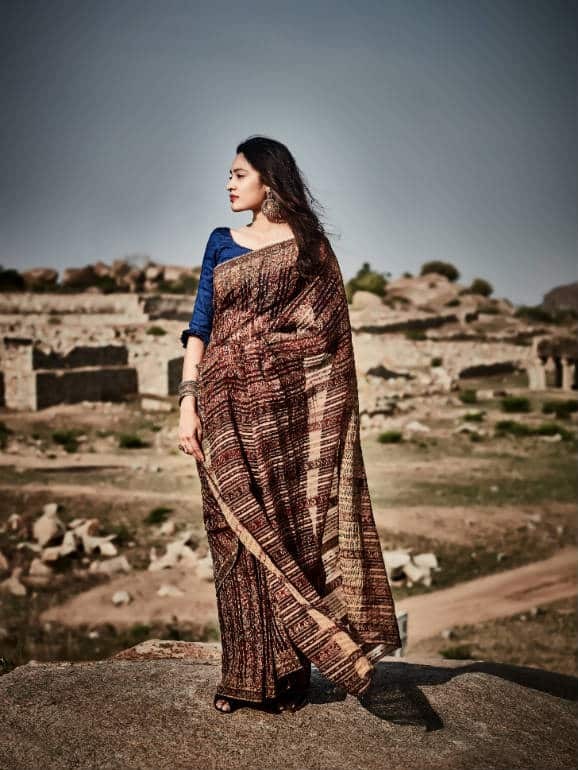 Pictures used on the site from the Hampi photo shoot feature our fab model Saathvika Raj and our favourite photographer Manoharan Jayapal. 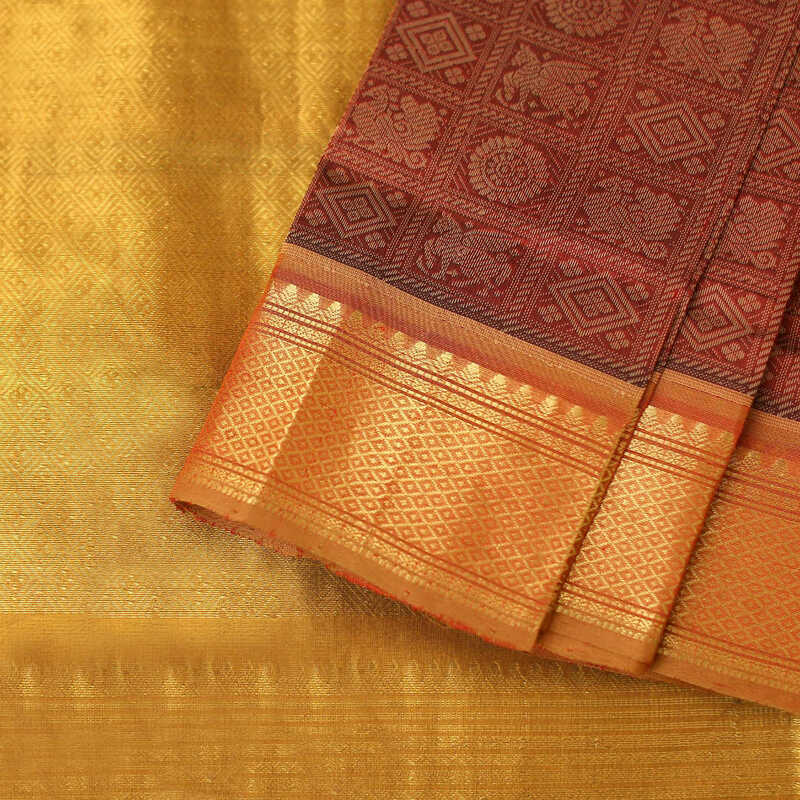 Many thanks to them!